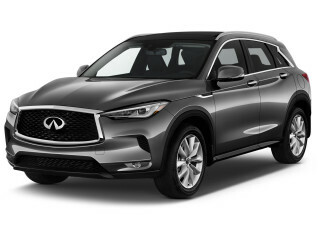 We have sent your request for price quotes on the 2019 INFINITI QX50 to the dealers you requested. They should be in touch shortly. Finance: From 1.9% for 72 mo.